Mon–Sat: 11 a.m. until 10 p.m.
Sunday: 10 a.m. until 9 p.m. Sat and Sun Brunch until 3 p.m. Harvest 18 opened in April 2014 in Durham, North Carolina. 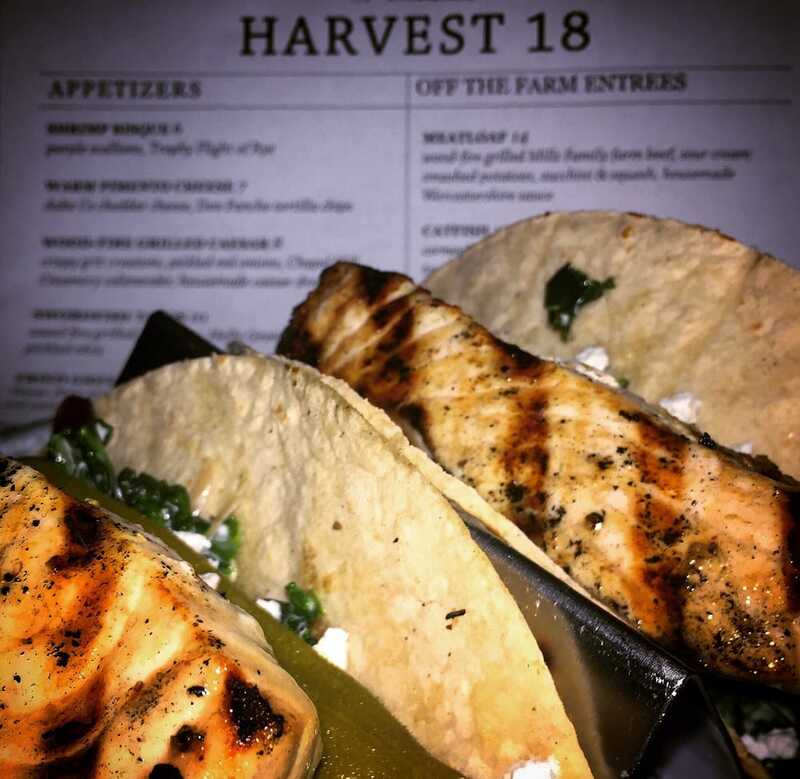 Located in the Southpoint area, Harvest 18 is a unique neighborhood eatery offering chef-driven cuisine with over 80% of our foods sourced from local farms, ranches and fishmongers. Chef/Owner Jason Smith, leads a culinary team focused on creating fresh, seasonal inspired menus. Designed by JS Architecture and Dan Fulkerson, this 3,000 square-foot space offers 70 seats, exclusive of the bar and outdoor patio section. At the heart of the kitchen is the restaurant’s signature wood-fire grill, an integral component to the menu preparation. 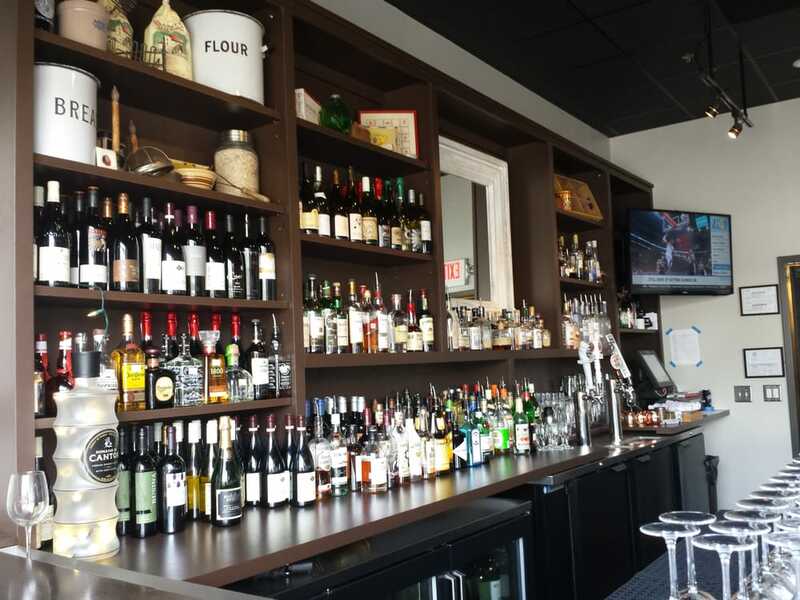 The craft beer list includes favorites from local brewery Fullsteam and Lonerider in addition to national popular craft brews including Allagash White and Bells Two Hearted ale. The seasoned wine list highlights a rounded selection of both foreign and domestic bottles and a large selection of wines by the glass. Harvest 18 supports the area's natural resources by reinvesting over $500,000 annually through local purchases. Any additional side for $3.00.